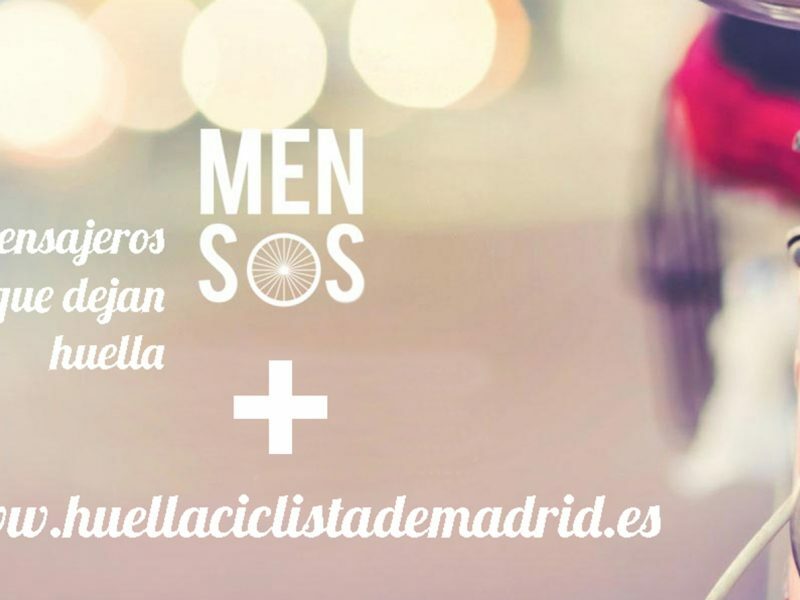 What is Madrid Cycle Track? 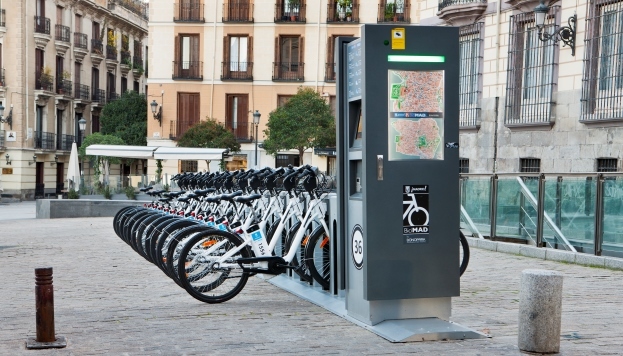 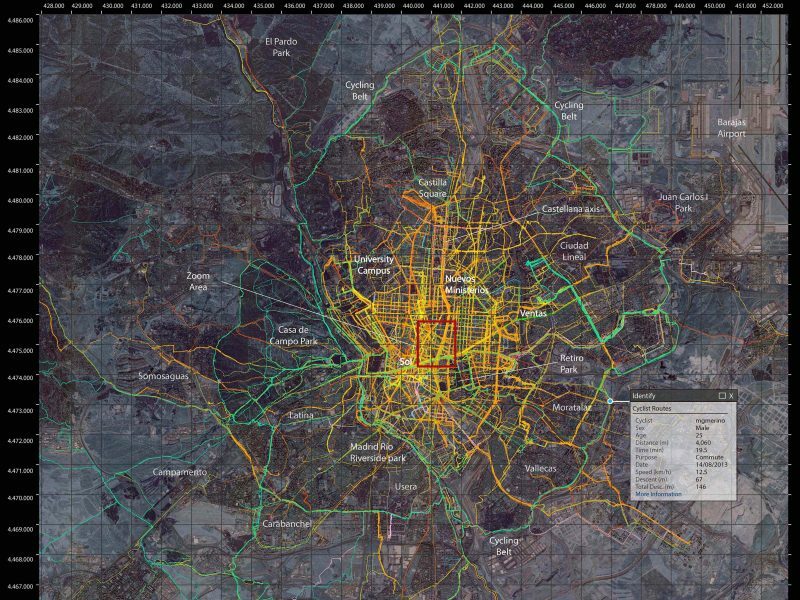 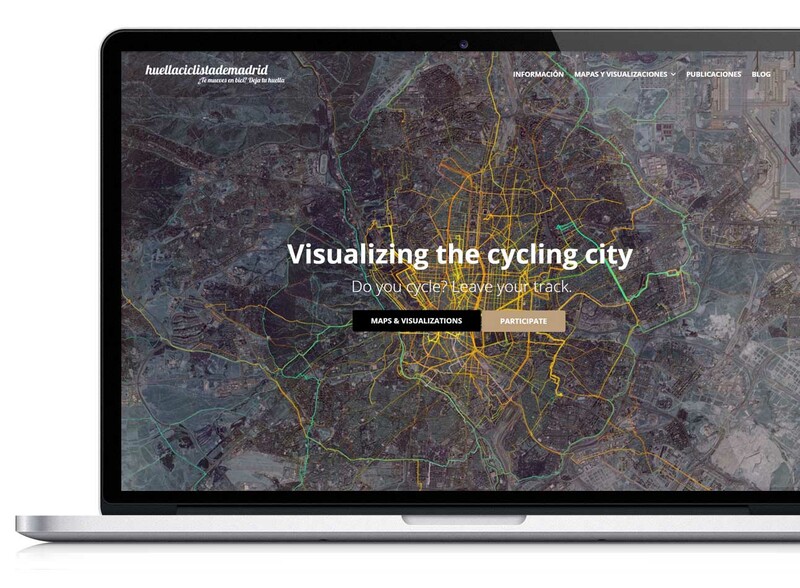 MadridCycleTrack is an initiative launched by the tGIS research Group of the Complutense University of Madrid, with the aim of visualizing and analyzing the collective Madrid cyclists' track. 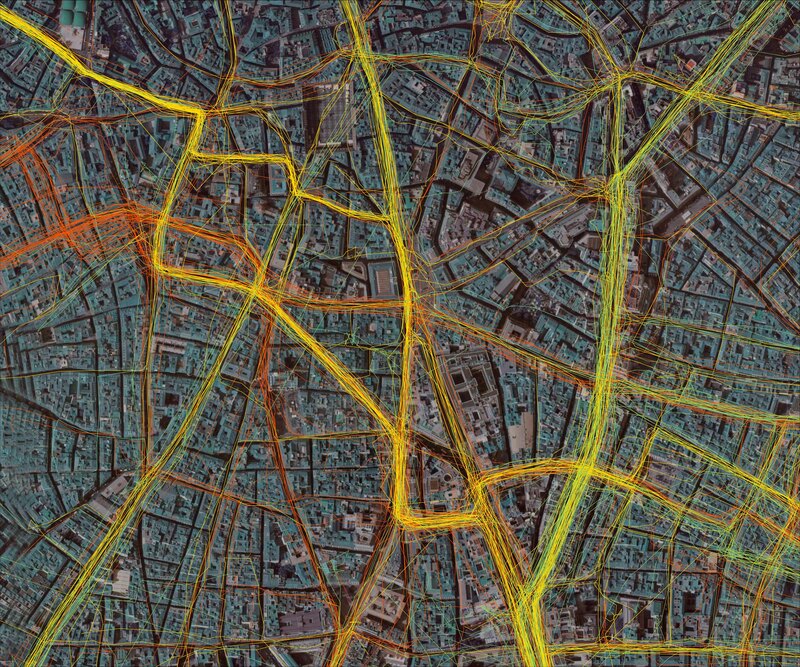 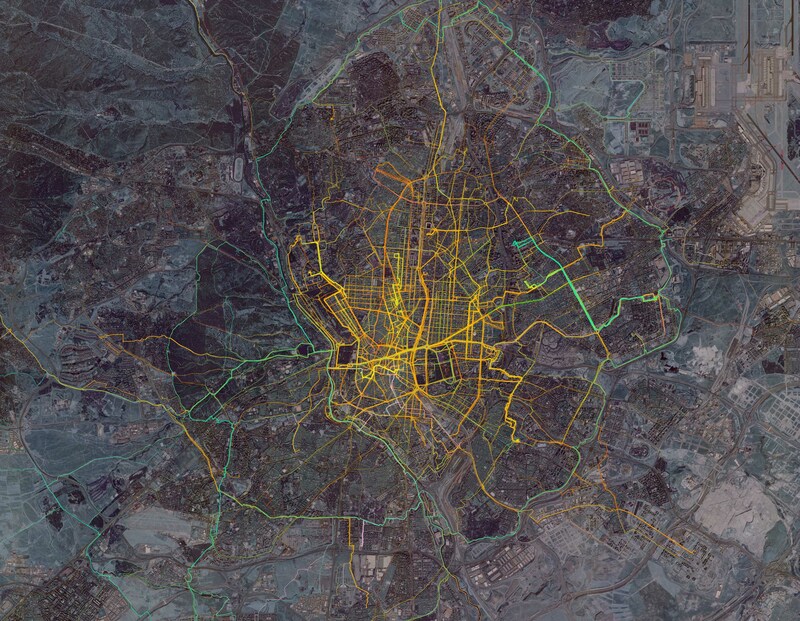 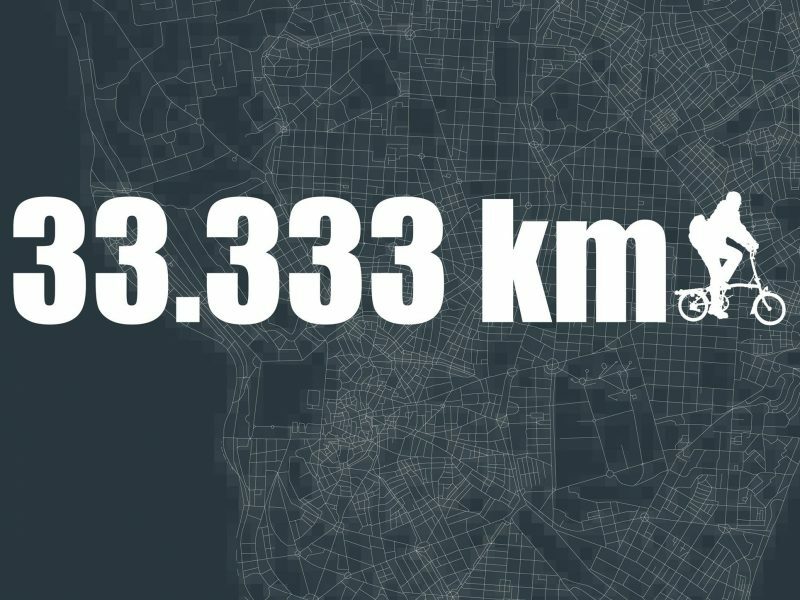 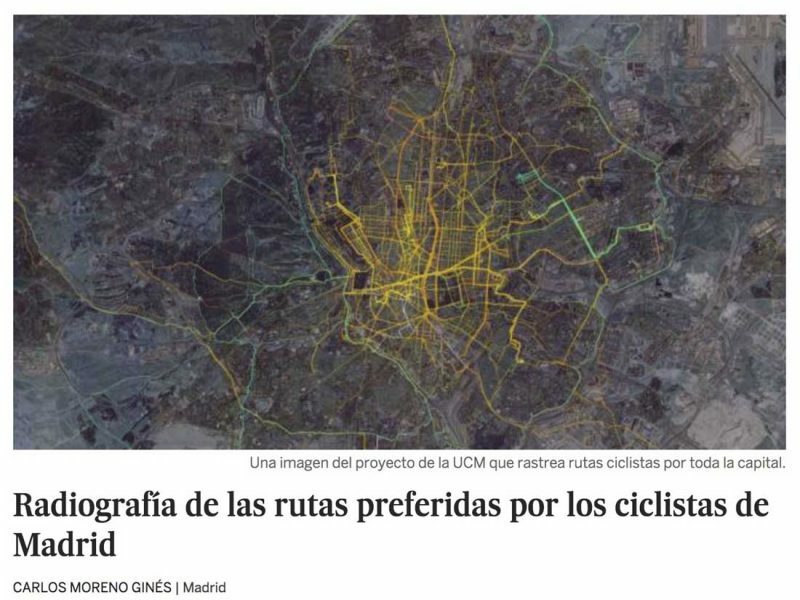 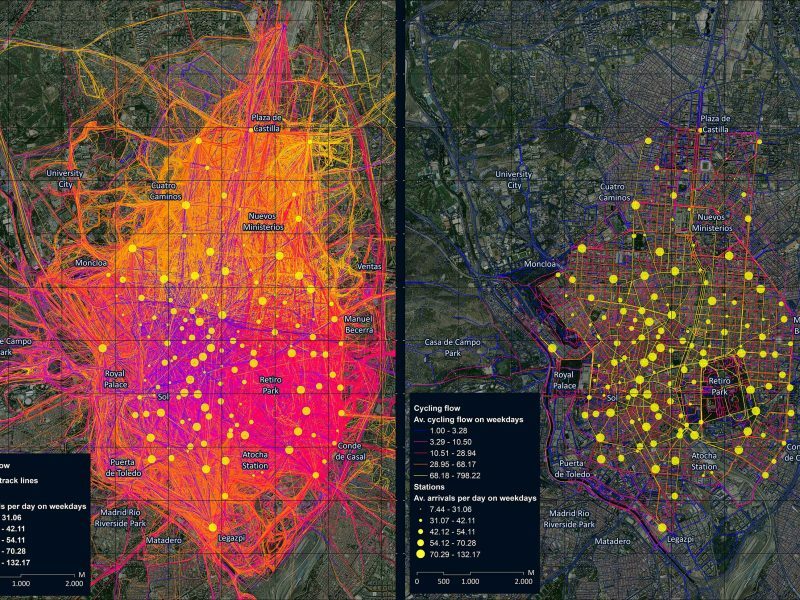 Through this online platform, the initiative capture, visualize and analyze GPS routes of casual cyclists, bike-messengers and BiciMAD (Madrid Bike-Share System) users.